and what they could do to each location to reduce the energy budget. 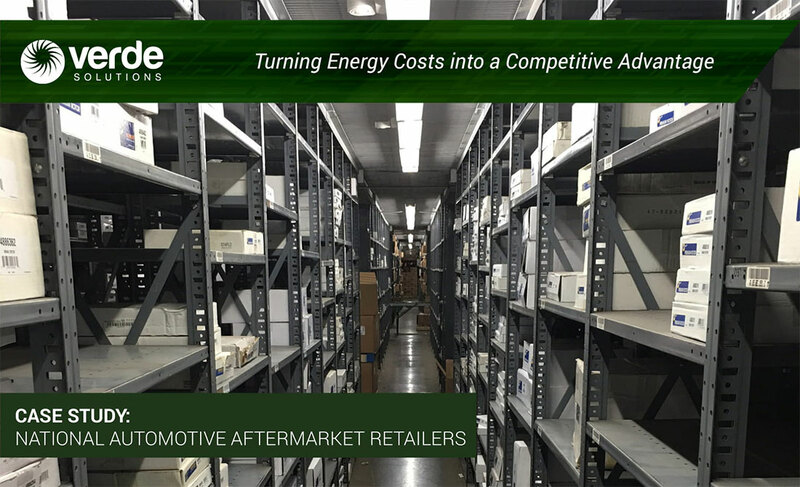 The customer is a national service organization with over 88 years of expertise in distributing automotive replacement parts, industrial replacement parts, office products and electrical/ electronic materials. Headquartered in the US, Its five business lines span eight countries, employing approximately 39,600 people. As of 2016, the Company is a $15.4B enterprise. Protecting margins is critical to the performance of the Company in a very competitive space. The Company was interested in pursuing ways it could reduce its operating costs at its more than 2,650 distribution and retail centers. Company leadership identified energy in its domestic locations as a key line item to focus on. 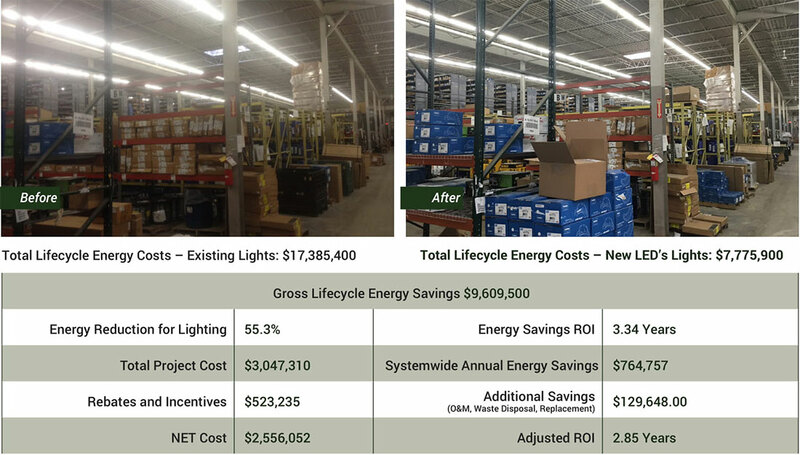 Specifically, they wanted to reduce the energy spend on lighting in its 26 US auto parts distribution centers, where the energy lighting budget tops $1.3 million every year. The Company engaged in pilot programs with two other full-service energy firms to perform energy studies, engineering, design and installation. The Company found the timelines to be too long, producing questions about quality and reliability. It needed a full-service energy firm that had the expertise to drive results and resources and bandwidth to match its footprint. The Company engaged Verde Solutions as a pilot program. The goals of the initial program were aggressive. The previous energy firms performed 4 site surveys in 30 days—The Company wanted Verde Solutions to perform site surveys on all 26 DCs in 30 days. In April, Verde Solutions worked with the Company’s internal project managers to develop a critical path to deliver designs and implement new technology. 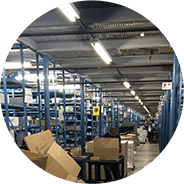 The plan was to convert the DC’s fluorescent lighting fixtures to energy-efficient LED’s, and implement sensors and controls. © 2017 – Verde Solutions. All rights reserved.